Candy Kids Collection - LIVE, BELIEVE, INSPIRE. 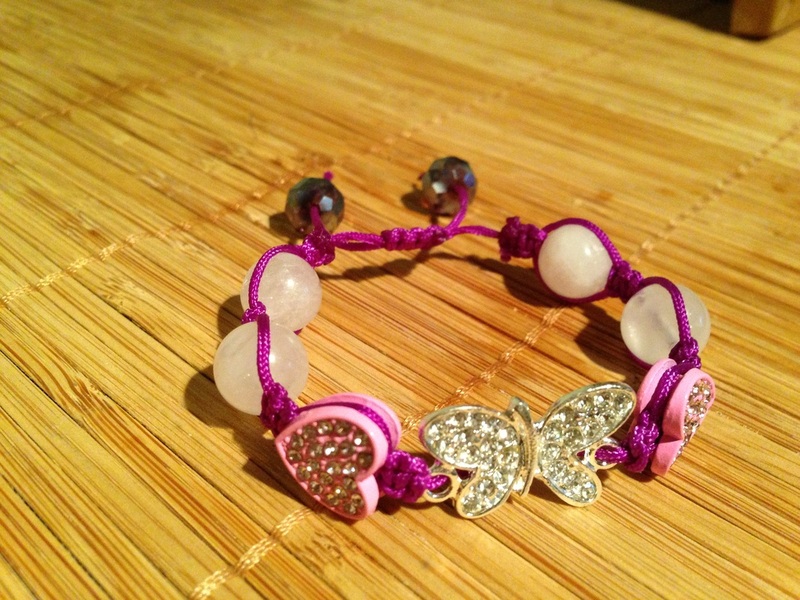 The intention was to aid the transition of our little ones to adjust to the energies here as well as allow for them to deepen their gifts with confidence. 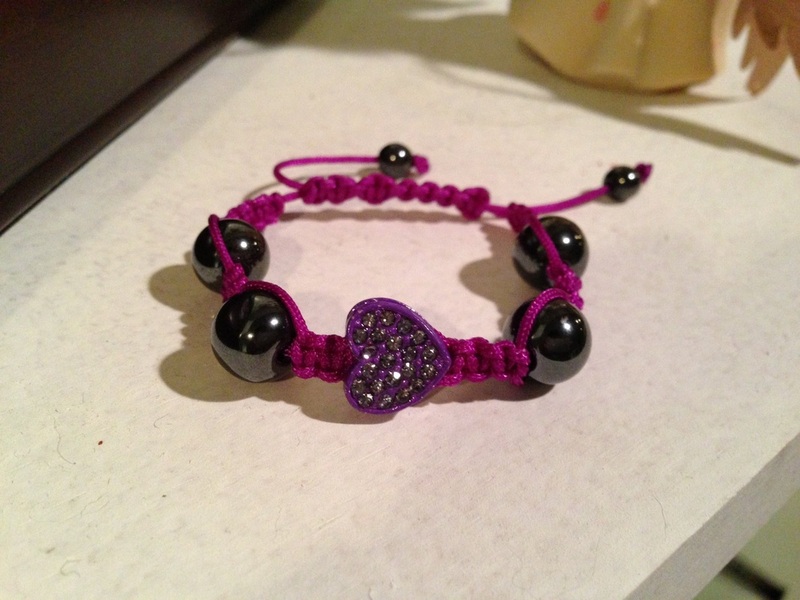 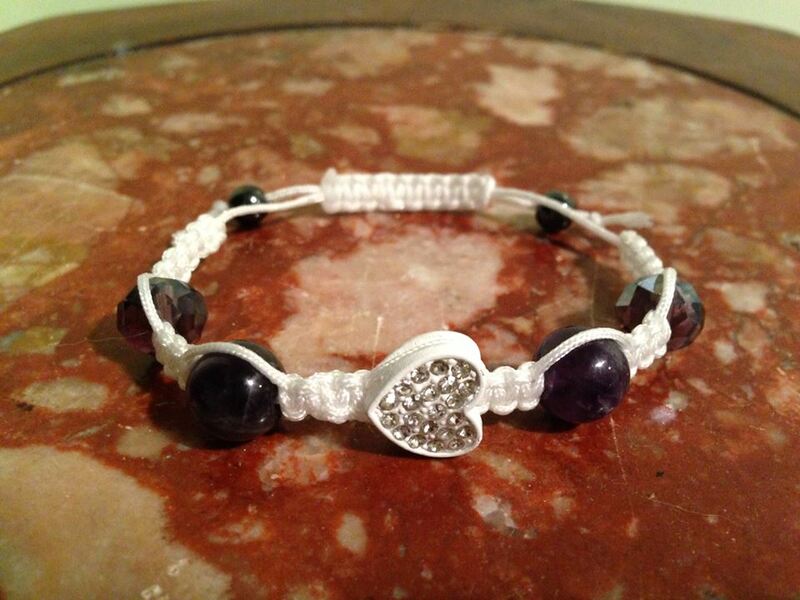 Purple Heart centered (awesome shambala knots) surrounded by hematite beads. This is specifically created for any little boy or girl. Completely adjustable and super durable!